Every business has those customers whose balances are consistently under $1,000.00 per month. When reviewing your accounts receivable, these customers don’t really register on the radar because you likely have bigger balances to keep your eye one. If your business is highly transactional (many unique customers with small balances); then these $1,000.00 balances begin to amount to a lot of money. So How Do You Manage These Customers For Maximum Profit? Priority Credit Recovery (PCR) concluded a successful campaign for an international paint manufacturer. The manufacturer has many retail and commercial outlets across Canada and the U.S.A. where commercial painting companies could purchase supplies on an open account. Over the course of time, several thousand customers with smaller balances began to make a dent in the manufacturers’ cash flow. This company needed a way to contact the customer requesting payment, yet preserve the customer relationship without hiring an army of receivable staff. 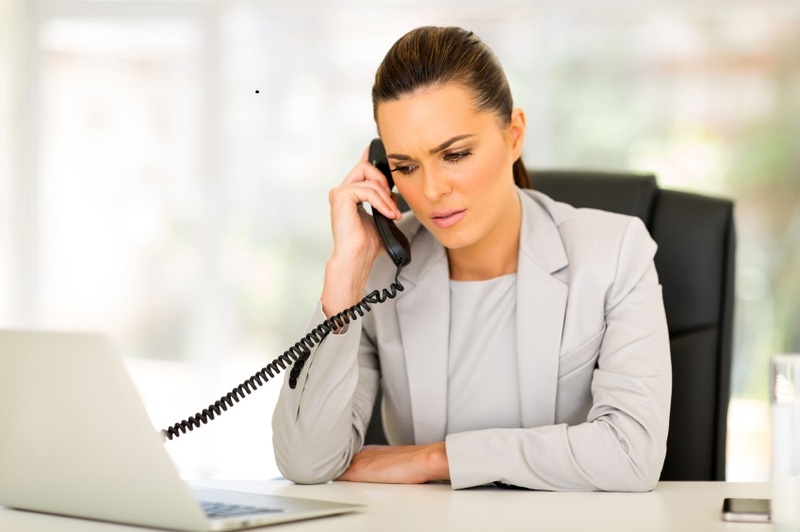 After careful review of the manufacturers’ requirements, PCR designed a custom contact campaign designed to get the commercial customers to call the manufacturer and speak with their receivable team. The campaigns were unique to each office across the country, taking into consideration time zones, and optimal calling times. 56% of All Small Balance Accounts Paid Within 10 Days! The custom campaigns resulted in 56% of the customers paying their accounts in full. And a majority of them immediately placed another order. Disputes were solved and miscommunication eliminated. The manufacturer was able to make contact with thousands of customers without adding extra staff or paying fees to temporary staffing companies. And most importantly, the manufacturers customers had no idea PCR was involved. If your company struggles with the management of low margin past due customers – give us a call today for a confidential consultation. PCR has many tools at our disposal that can assist you without the fear of sending your customer to a collection agency. Priority Credit Recovery Inc. is a member of The PCR Group of Companies where our goal is to be your #1 choice for credit services.